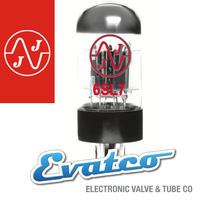 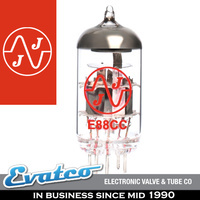 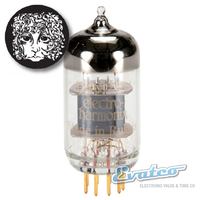 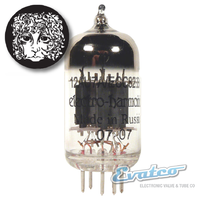 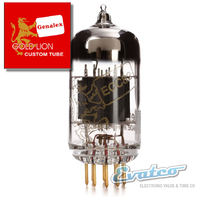 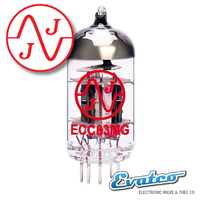 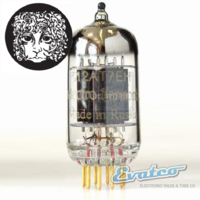 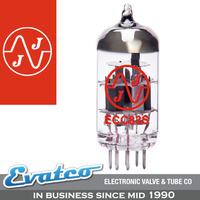 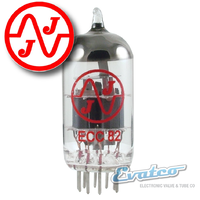 The JJ 12AX7 ECC83s (sometimes call a 12AX7 and sometimes called an ECC83s.. (both are accurate) is a well balanced colourful tube with strong lows & mids whilst also providing smooth highs, allowing for more clean head-room compared to some of the higher gain 12AX7s. 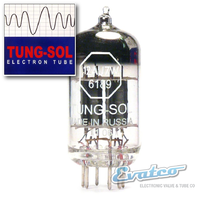 What is the ideal use for this tube? 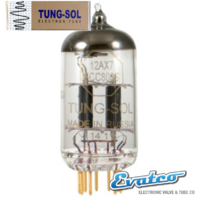 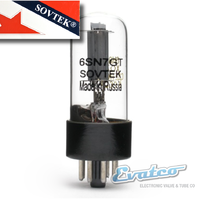 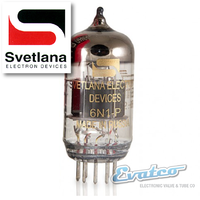 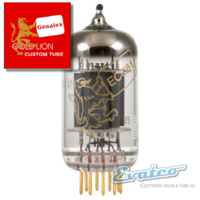 The 12AX7 is a 9 pin tube commonly found in the preamp stage of guitar amps but is also highly recommended for studio pre-amps and hi-fi gear. 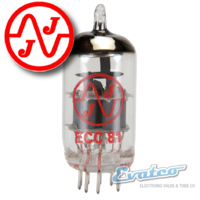 Great bang for the buck.. a good all-around performer without paying too much.